Happy Birthday ariss_tenoh! Hope you've been having a fun day. Michael sexily channels Robert Smith of The Cure. Squee! 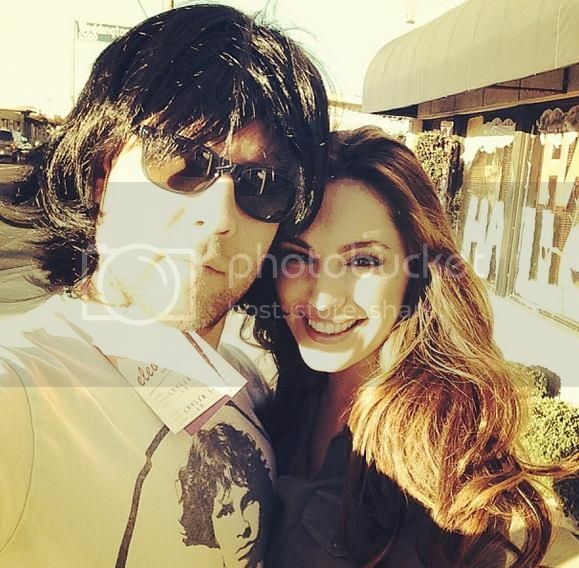 Maybe Jim Morrison was his back-up costume? With Kelly Brook, aka the first Mrs Luthor! 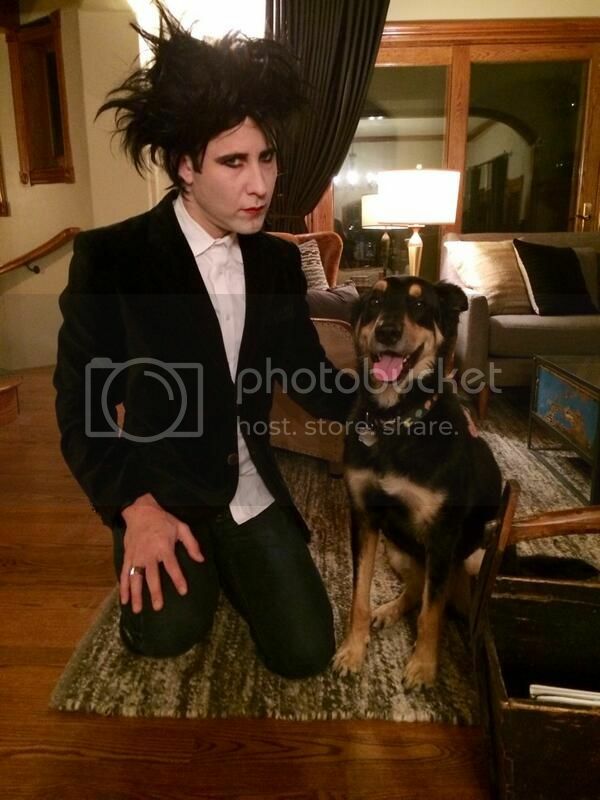 I think Robert Smith might be my fav Halloween costume of his so far! He always manages to come up with something unexpected! Mine too! He's so pretty. And did an excellent job with his make-up.